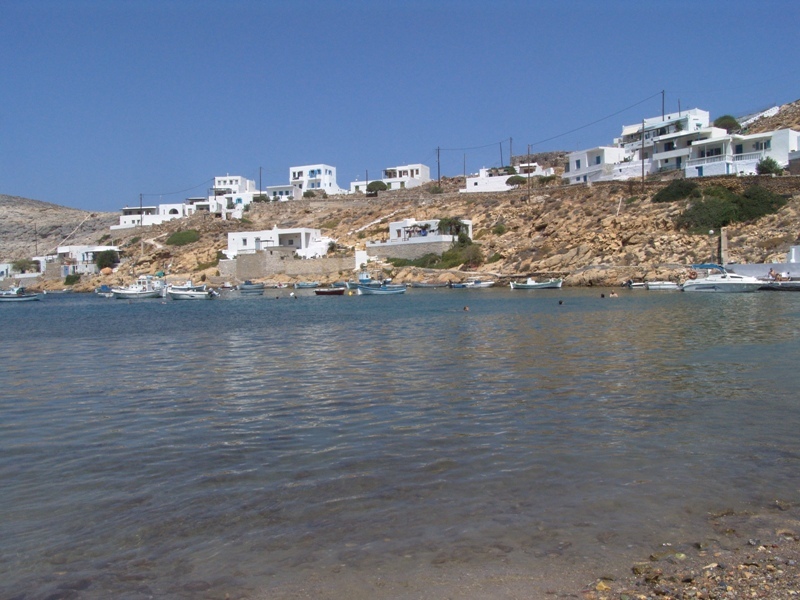 As mentioned before Sifnos is 74 square kilometers in extent and its coast stretches up to 70 kilometers shaping various magnificent bays with beautiful reachable beaches and making the island a popular destination for the summer. Vathi: is located in the southwest part of the island and almost 10km away from Apollonia. It is a sandy beach with shallow waters, ideal for families with children. The beach is easily accessible by car, but there is also the possibility to use the small boats from the port of Kamares. Chrysopighi: is located in the southeast part of the island and 9km from Apollonia. 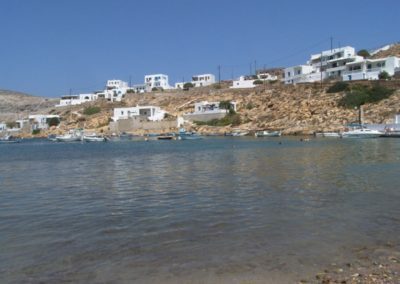 The sea around the peninsula is crystal clear and the visitor finds small restaurants behind the beach of Apokofto. 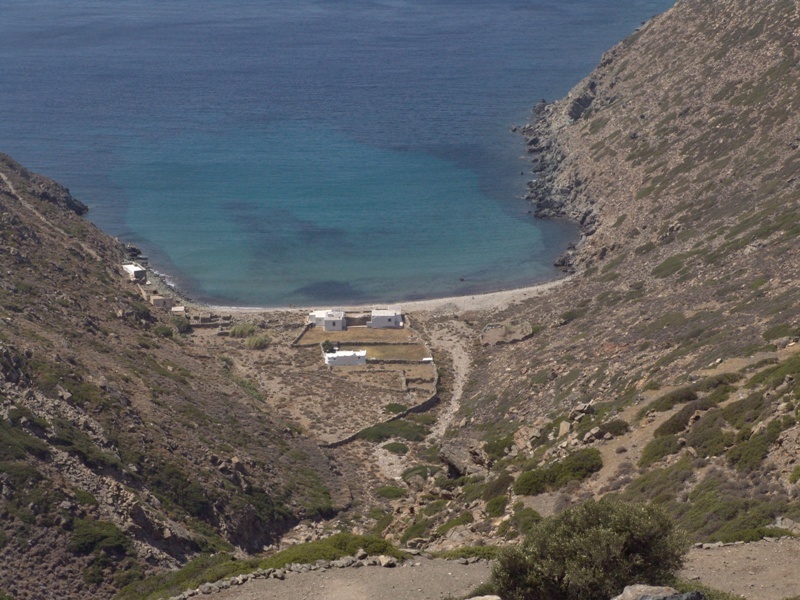 Platy Yalos: is located in the southeast part of Sifnos and 10km away from Apollonia. It is the most popular sandy beach of the island with 1km length, easily accessible and well organized with active nightlife. Faros: is located in front of the village of Faros on the southeast part of the island, 7km from Apollonia. It is an easily accessible picturesque sandy beach with clear blue waters, with plenty of restaurants around, ideal for families. From the beach and along the coast on foot we can reach also the beach of Fasolou and Glyfo. Poulati: it is a beautiful beach close to Kastro area, near the church of Panagia Poulati. 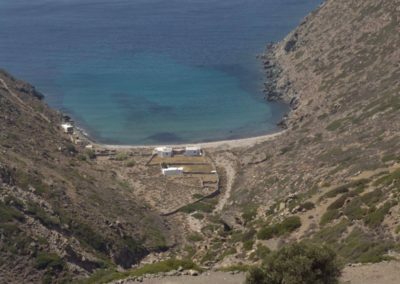 Seralia: is a small beautiful beach at the foot of Kastro.